The owners of independent coffee shop Ebrik Coffee Room, have signed a lease to open what will be their third metro Atlanta location in Sandy Springs. The new 1,359 square foot shop will open as part of the Modera Sandy Springs apartment project at 6125 Roswell Road, near Hilderbrand Drive. As ToNeTo Atlanta has previously reported, Casi Cielo, a new concept from the owners of the La Parrilla Mexican Restaurant chain and The Local Pizzaiolo, a new quick serve pizza concept, are also opening in the 340-unit "luxury" apartment project. 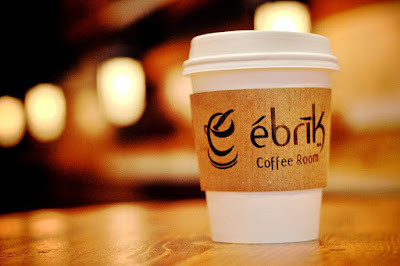 The first Ebrik Coffee Room opened in February 2014 at 16 Park Place near the campus of Georgia State University in downtown Atlanta. A second location opened this past March at 309B East College Ave. between the former Arepa Mia and Trackside Tavern, near Agnes Scott College. 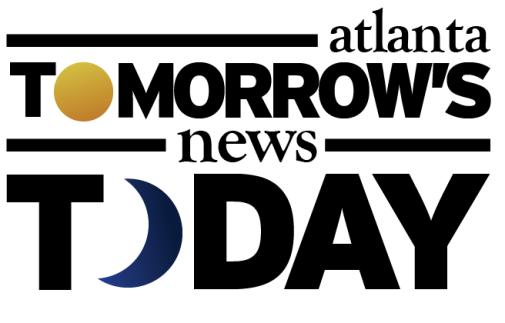 The company is also in the midst of expanding their Park Place location to include a mezzanine and additional meeting space for students and white collar employees looking to conduct small meetings. Java Cats Cafe, Atlanta's first "cat cafe," features Ebrik coffee in their Grant Park shop which opened this past March. "Ebrīk, is hands down my favorite coffee shop in all of Atlanta!  The atmosphere, coffee, and standard of service Ebrīk offers, made this an easy choice for us and exactly what will be replicated at Java Cats!" said Java Cats Cafe owner Hadyn Hilton last fall when announcing the partnership. Ebrik, which comes from the Turkish word for coffee pot, specializes in Turkish coffee and sources beans from local roasters at Land of a Thousand Hills in Roswell and Atlanta Coffee Roasters at Toco Hills. Turkish coffee, which I first experienced at Al's Cafe Agora in Buckhead, is coffee that is finely ground and brewed on a burner, creating a very thick and incredibly strong product. Co-owners Basel Nassri, Abbas Arman and Ruba Alhenawi are not Turkish themselves, but experienced Turkish coffee growing up. Nassri is Syrian, Arman is Palestinian, and Alhenawi is of Palestinian-Kuwaiti descent. Other offerings at Ebrik will include assorted coffees and loose leaf tea varieties, along with pastries, sandwiches and other ready-to-eat offerings. The theme of the coffee shop “community, culture, comfort,” exemplifies the owners' efforts to be a truly independent, community oriented establishment. The use of the word “room” in the shop's name is meant “to convey a sense of coziness and relaxation” according to co-owner Alhenawi. Ebrik Coffee Room also features a highly curated selection of art. The closest coffee shop to the upcoming Ebrik is currently a Starbucks at 6160 Roswell Road in a converted First Federal Savings bank. As ToNeTo Atlanta reported previously, Starbucks plans to relocate to The Plaza at City Springs, a new development rising at the former site of American Pie, just south of the Ebrik location. Sources say that the move is currently expected to take place "in October." Amazingly, despite the efforts made by Ebrik to create a sense of community within their shops, the siteplan for the Modera project indicates the Ebrik space, suite J, will in fact have a drive-thru. The drive-thru, which seems to pass through the parking garage, seems to suggest that while the owners of Ebrik have no experience operating one, they realize that OTP customers likely value the convenience that a drive-thru provides. Sources suggest Ebrik Coffee Room Sandy Springs will likely open late this year or early next year. Have you been to Ebrik Coffee Room? Are you excited for an independent coffee shop offering in Sandy Springs? What is your favorite local coffee shop? The best coffee in town - Downtown or Decatur location - both are great! Service is friendly and all drinks are awesome!